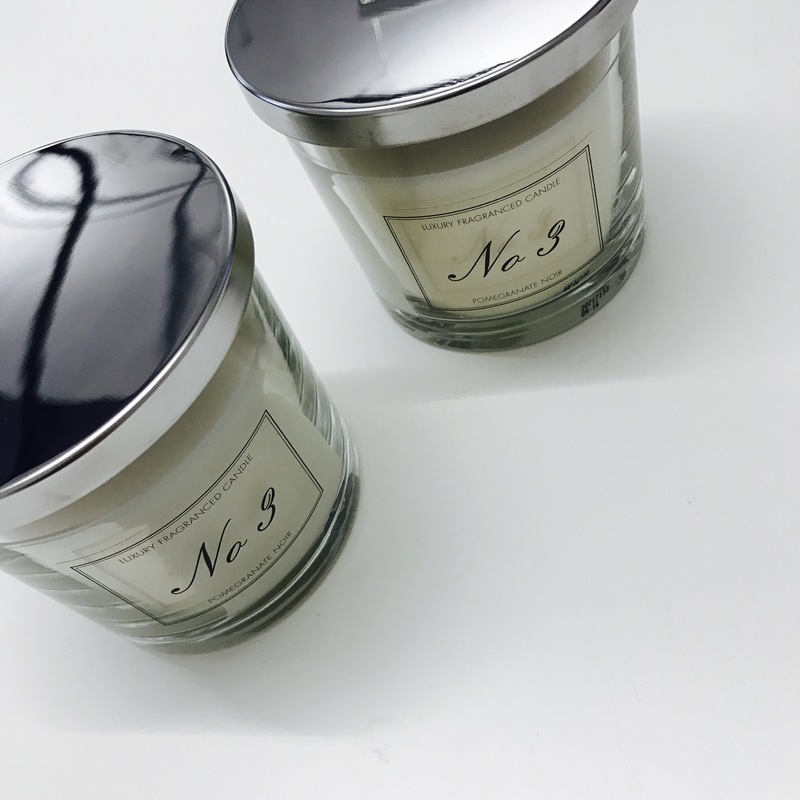 This week my Friday favourite goes to Aldi’s coveted scented glass candles, available in three scents ‘inspired by’ Jo Malone’s iconic fragrances: Pomegranate Noir; Lime, Basil and Mandarin; and Freesia and Pear. Having read reviews a couple of weeks back that pitted the supermarket’s offering as up there with Jo Malone’s, I’ve been desperate to get my hands on one ever since, but they’ve been like gold dust in the Aldi stores across Manchester. This week my local store finally got some new stock and I snapped up the Pomegranate Noir candles this morning (there was a limit of two candles per customer, otherwise I think I’d have stocked up big time!). Apparently, they’re due to become a regular line, rather than a limited edition buy, so at £3.99 each I think they’ll be a regular addition to my shopping basket! Last weekend was my birthday and I was lucky enough to be taken to Edinburgh for a surprise getaway! My sister had planned everything – I didn’t even know we were going away until the day we went! – and I found it was really nice to sit back, relax and let the events unfold! We left early Saturday morning and headed straight off on the four-hour road trip to the city. As soon as we arrived, we hit the shops before taking a shopping break with tea and cakes – my favourite! Later in the evening we went for an Italian meal and drinks in my favourite hotel in Edinburgh, Tigerlily. 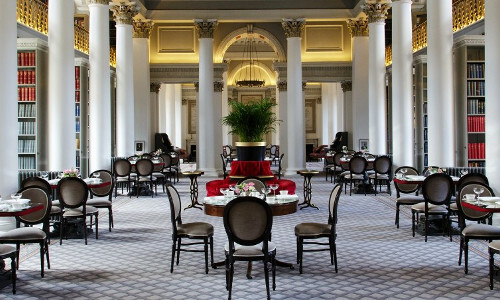 On Sunday, we had afternoon tea in The Signet Library, which was lovely! We ate sandwiches and pastries to start, followed by mini soups, cakes and deserts, and completed with a scone and sorbet. We also had a black tea to start and a herbal one to finish, which apparently complements the dishes best! All in all, it was a lovely weekend and great to be back in the city! 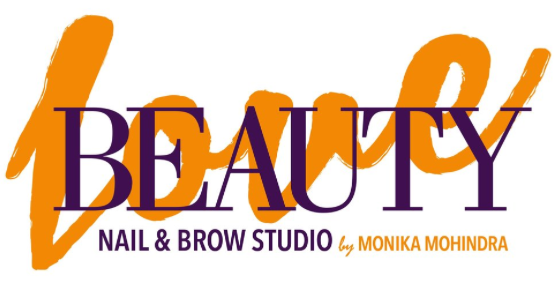 My Friday favourite this week is one that surprises people when I recommend it… the Love Beauty studio in Manchester’s Primark (also found in the Liverpool and Dublin stores). For around ten months now I’ve been visiting Love Beauty to get acrylic nails, and more recently eyelash extensions. They offer all the nail services (shellac, acrylic, pedicure, manicure), along with threading, tinting and lash extensions. As well as the very reasonable prices, the ladies are super friendly and chatty and not once have I left without exactly what I’ve asked for. Also, with the studio being on the top floor of Primark, there is plenty of people-watching to do, which is a bonus! So, if you were looking for any kind of nail, lash or brow treatments, I’d recommend giving Love Beauty a try – it’s the best I’ve been to! 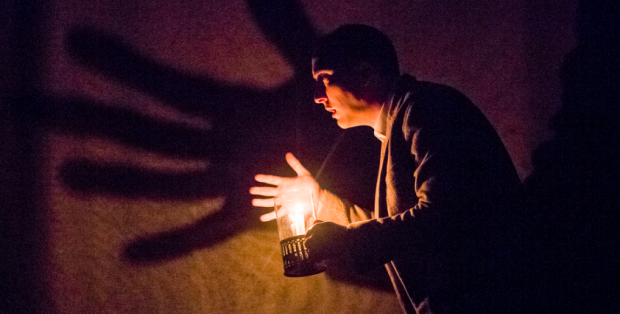 I’ve got another theatre themed favourite today, as this week I went to see The Woman in Black at The Lowry. I’ve never seen the film so had no idea what to expect and have to admit I was a little sceptical when I was told that to expect that it was a ‘scary’ play. There were only two speaking parts which I thought could easily become a little tedious but the actors were just brilliant and kept my attention the whole way through – and also had me curled up tightly on my seat because as it turns out, it was indeed pretty scary! If you haven’t seen the show, I won’t give anything away but there are some great effects and a chilling plot twist at the end that I’m still thinking about. And the best part about it? My ticket was only £10! With The Lowry’s Under 26 scheme you can get £10 tickets to a selection of their productions, which is a really great scheme; I don’t even think you can go to the cinema for that price anymore?! The show was well worth the money, as is signing up to the Under 26 scheme for bargain theatre trips. My Friday favourite this week has to be my new statement Mango earrings. I’ve loved the statement earring trend for a while now, but struggled to find a pair that I would actually wear – everything was just so colourful or in your face – but then I found these beauts. Now, I clearly didn’t read the description properly when I ordered them (it) as it turns out it’s just one earring, so when I opened the parcel I was pretty disappointed (especially as I’d planned to wear them that night). That said, I’m not one to let a little problem like that get in my way, so I ordered a second, which should be winging its way to me any day now. I plan on wearing them to work with a casual slogan tee, jeans and ankle boots, or dressing them up with an LBD and super high heels; I have my birthday and a number of weddings coming up in the next few weeks, all of which they’ll be perfect for, so I’ll be getting plenty of wear out of them, that’s for sure!